He doesn’t play fair. He plays foul. More red cards than Rooney. And more giggles. Tiny terror Horrid Henry looks almost normal dressed up in his football jumper. But uh-oh – don’t be fooled. Dirty players? Henry knocks them all flat. He’ll go to any lengths to win the class football match. He’ll even tell you his top cheating tips, like pulling shirts and stealing the referee’s red card. Three great stories in one screamingly funny book. The referee might want to send Henry off. But we love to watch him on pitch. Hazardously funny mayhem is in store when Henry vows to win the class football match by any means – fair or foul! And you can chuckle at even more awful antics when Henry gets his mitts on Perfect Peter’s secret diary, and has a face-off with his old enemy Bossy Bill. Three great stories in one screamingly funny book to make you howl with laughter, starring the tiniest terror around! Goalllllllllllllllllll! Best story of 3 in this is definitely the football story where he plays a match to watch their local team! this book was hilarious. sicken miss battleaxe when her mum gave henry the tickets. 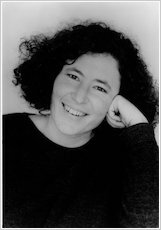 Horrid henry is up to his tricks AGAIN!!!? ?.This book is an amazing book that can make you laugh your socks and make water come out your nose.trust me it made me have water come out my nose.read this story and you will not be able to laugh again in your life. If you like football then you should defiantly get this book it is full of football madness.The question is will you be able to survive though the WHOLE book?better find out!GO ON GET STUCH IN GUYS!!!! 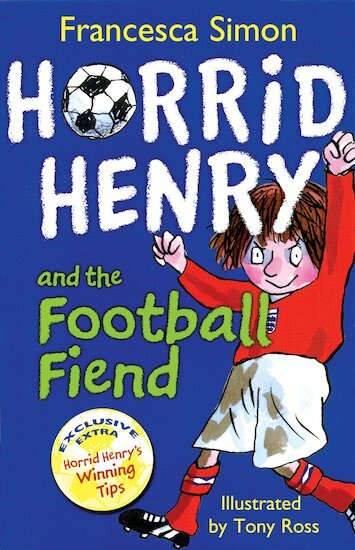 i really like football and horrid henry!